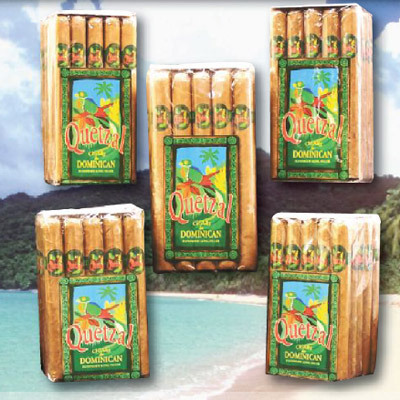 Quetzal Cigars - Since 1997 Quetzal Cigars have satisfied the cigar smoker with its Connecticut wrapper and Dominican binder/filler. This cigar offers a mild taste, and is hand made in the Dominican Republic. 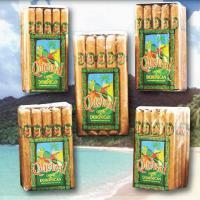 Quetzal Cigars are made by Emilio Cigar Company.